My eldest is a member of Beavers, the youngest branch of the Scout family. He loves it when they are given new badges to sew onto their uniform and it got me thinking. What other badges can children earn without being part of groups such as the Scout or Girl Guiding Associations? Not all children wish to be part of a club or group, but that doesn’t mean they don’t want to earn badges for activities. 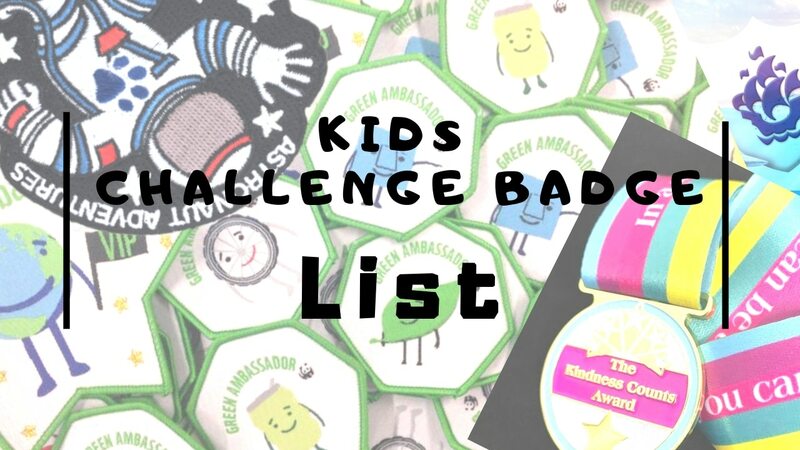 So I have chosen to create a kids challenge badge list, with all the different types of challenge awards available to children in the UK. Some of them only include a certificate or have a medal instead of a badge, but I think all the challenges in the list are worth including. If you head across to the WWF page you will find information on their Green Ambassadors badge and One Planet Future badge. 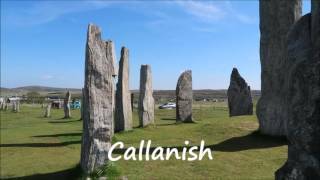 They have a HUGE amount of resources available allowing you to complete activities on environmental themes such as animals & plants, transport, recycling and water. 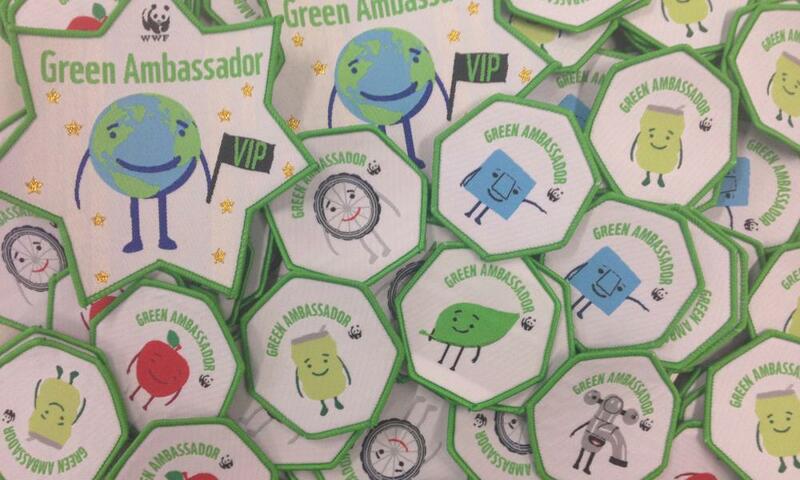 There are 7 Green Ambassador badges to collect, including the extra special VIP badge. You can also complete activities to gain the One Planet Future badge, which has activities around safe guarding nature and tackling climate change. Most activities for the badges are for ages 5-14 years old. The Crest Award is a scheme that encourages young people to think and behave like scientists and engineers. There are different levels depending on age and abilities, from ages 5 to 19. Crest is a recognised award and can be included in CV’s for older children to show that they can choose their own subjects, methodology and complete hands-on science activities. For primary school aged children they can complete the Star and SuperStar levels by completing 8 challenges (registration costs £1 per child). Once completed you can submit the children’s progress into their accounts and receive a certificate and fabric badge. 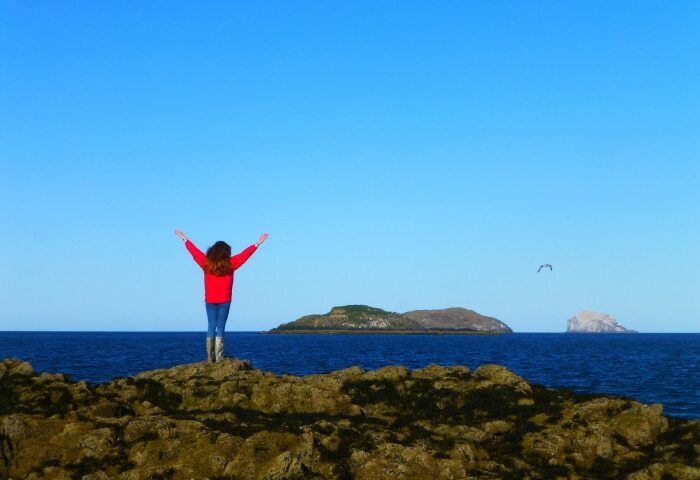 The RSPB’s Wild Challenge requires you to complete 6 different tasks for each level; Bronze, Silver and Gold. For each activity your child will need to submit evidence in the form of photos or letters. 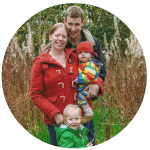 Being an environmental charity there are naturally environmentally themed tasks, including minibeast safari, building habitat piles or spreading the word about nature. Once you complete each level you will receive a certificate and stickers. Children of all ages can take part and learn more about nature. Most parents will know all about the Blue Peter badge and there’s a good chance they wanted to get one as a child! What I didn’t realise that there are several different types of Blue Peter badge! Gold Badge – Rarely given out, only a few awarded a year for exceptional circumstances of outstanding achievements. 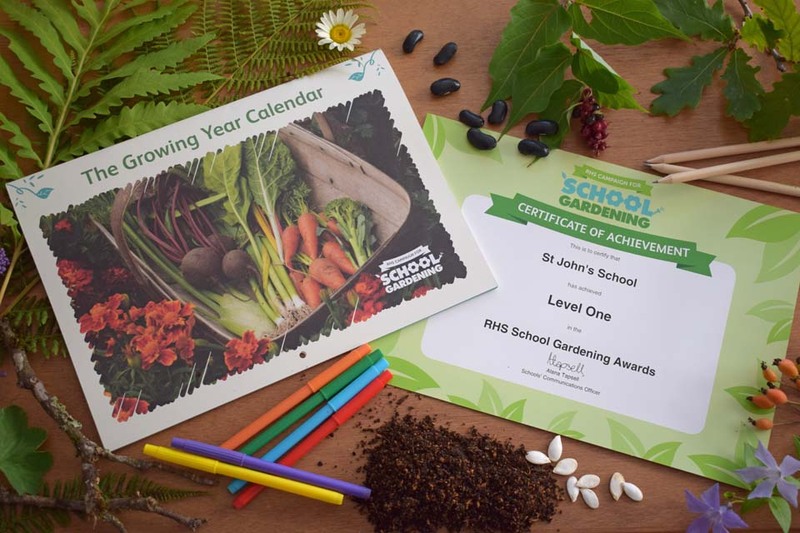 You can register as an individual with the RHS School Gardening Award for those who are home educators or childminders. Perfect if you have a child with green fingers! There are 5 levels to the award, each one gaining you a certificate and some other rewards such as seeds or an engraved trowel. To complete each level your child will need to identify a gardening project, use tools to work the soil, sow, plant and water the garden. Other aspects include encouraging wildlife, understanding composting and working with others. Before you can receive each reward you will need to submit written evidence and photos to check it qualifies for the level. 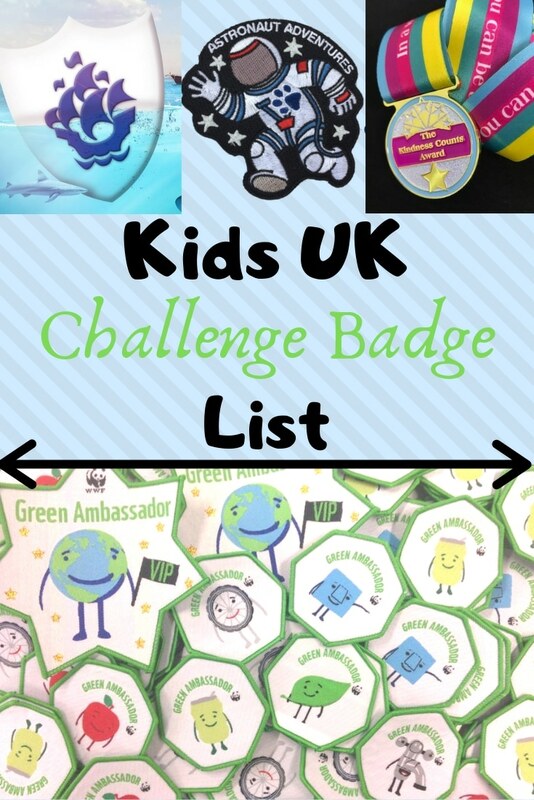 This is a UK run initiative that creates resource challenge packs to earn Paw Print badges. 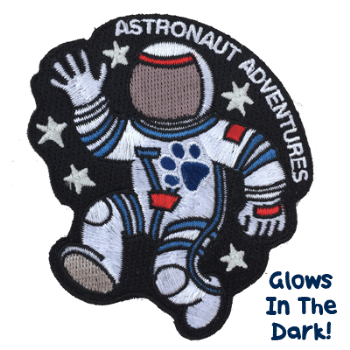 There are lots of different activities to choose from and each specifies the number of challenges from each resource pack to earn the embroidered patch. The badges are mostly £1.25 each, which is a bargain! 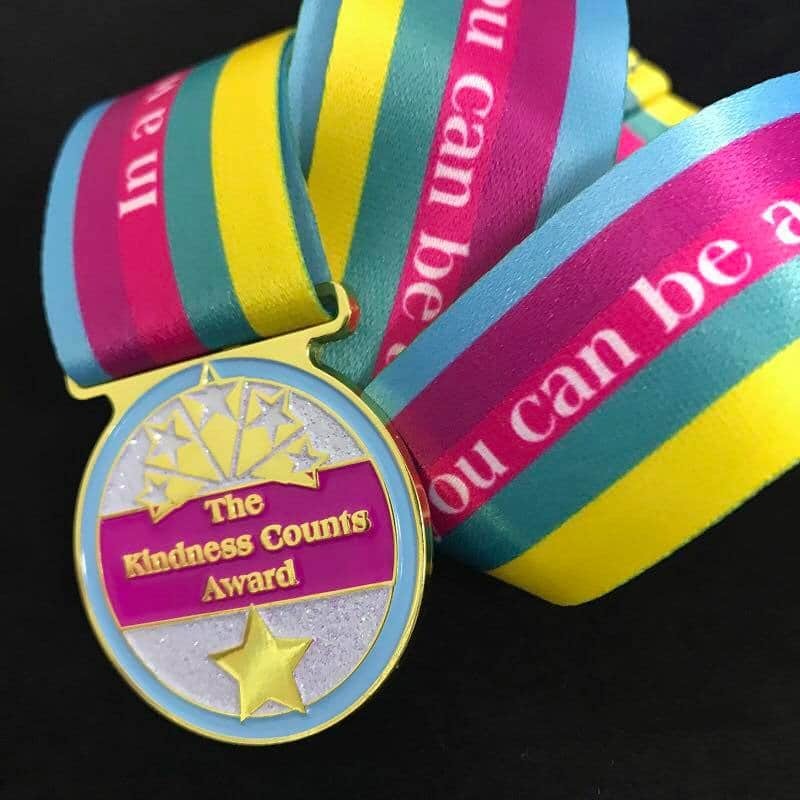 The badges include themes such as wizarding adventures, panda challenge, hedgehog challenge, Burns Night and the global challenge. Challenges are a mix of craft, exploration, science and food, there are plenty of options to tailor it to your children’s abilites. John Muir was a Scottish-born founder of the modern conservation movement and the John Muir Award focuses on people (of all ages) discovering, exploring and conserving areas of nature. To join in you must first submit a proposal for the award activity then complete it. There are 3 levels of award, Discovery, Explorer and Conserver, within each level you need to complete 4 challenges: Discover, Explore, Conserve and Share within the required time frames. When you finish the award you will receive a John Muir Award certificate. During the summer holidays libraries across the UK have a summer reading challenge. Depending where you are based you may receive a certificate or a medal (my boys have both had medals in the past through their local Scottish library). 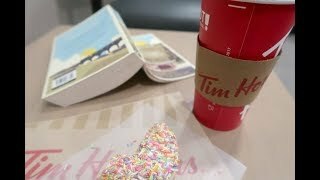 The aim is to get children to continue reading throughout the holidays, by getting a stamp in a passport for each of 6 books that they read. You can find out more about the summer reading challenge here, or visit your local library at the beginning of the summer holidays. DIY.org is an American website, however you can still complete the challenges in your own time and pay for the patches to be sent over to the UK. Although it may be cheaper to either wait until your child has earned a few patches so you don’t need to pay so much in postage. There is a VAST array of patches available to earn, including forester, gamer, gymnast, lego master, minecrafter, make up artist, biologist and Yeti. To earn a patch you need to complete 3 challenges from the list on each badge. The types of challenges vary depending on the badge and can be tailored towards different abilities, but the idea is to build up children’s skill sets and celebrate them. We are definitely going to be looking at these patches, there’s so much to choose from! Every month The Great British Children’s Challenge has a new challenge for children to take part in. 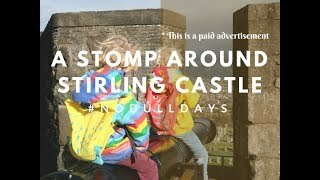 It costs £6 to register, and £5 per child thereafter, which pays for a medal at the end of the challenge and a donation to a supporting charity. Past challenges have included acts of kindness, 100 minutes silence (in recognition of 100 years since WW1) and an hour a day of exercise for a month. There are no strict criteria for what is required so you can tailor the challenge to the age and ability of your children. These are great, I’d never heard of most of them. We did dig out my old green blue peter badge recently though and Libby is determined to get one of those herself! 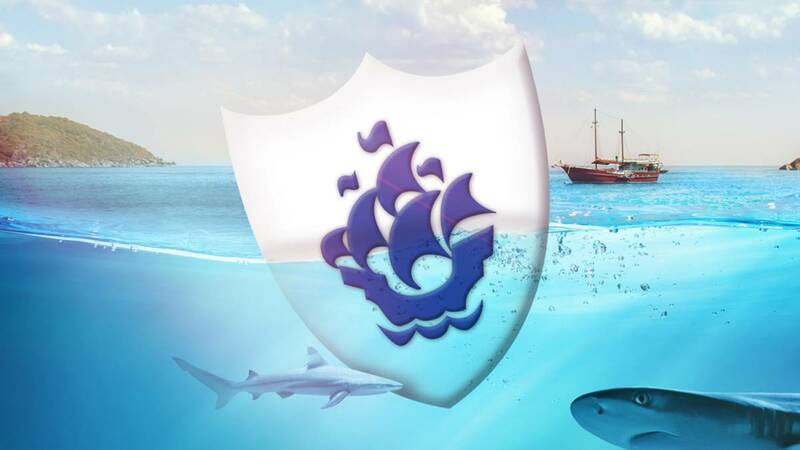 We’ve never watched Blue Peter with the kids, I think we need to put it on one day! They are nice badges!